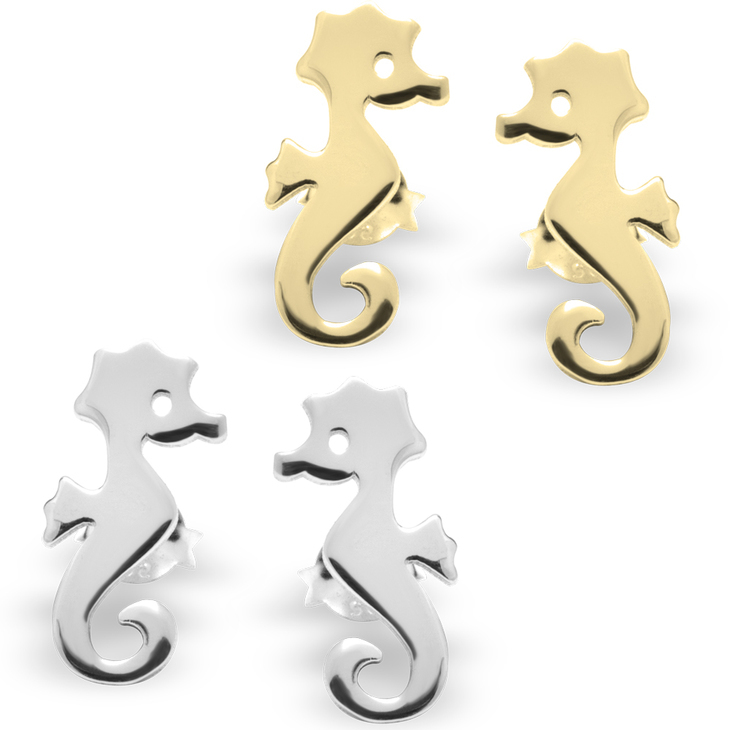 Feel part of the wonderful sea world with this pair of Baby Seahorse Earrings Studs. They are one of the most magical species under the sea and you can have them! 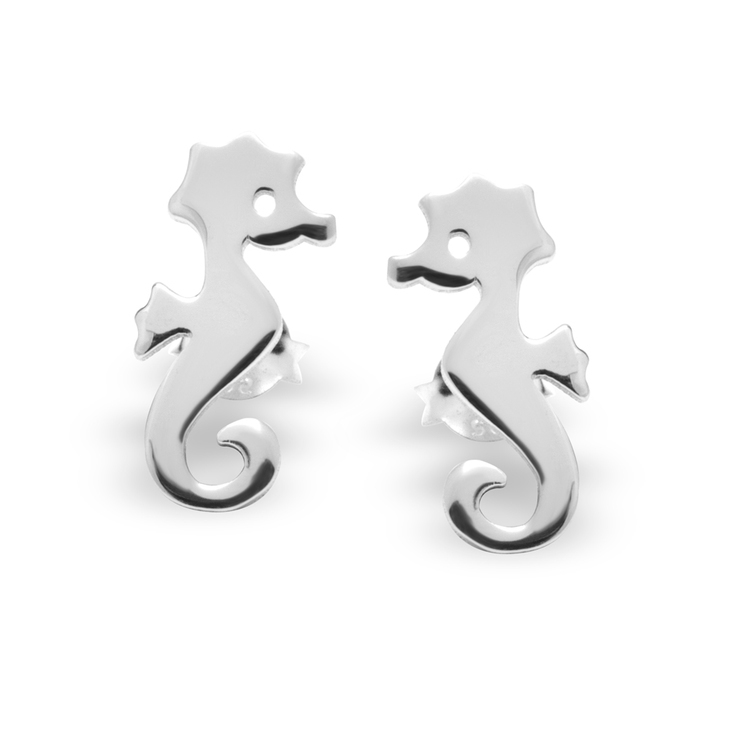 Seahorse is considered a symbol of strength and power. 8mm x 15.5mm / 0.3" x 0.6"